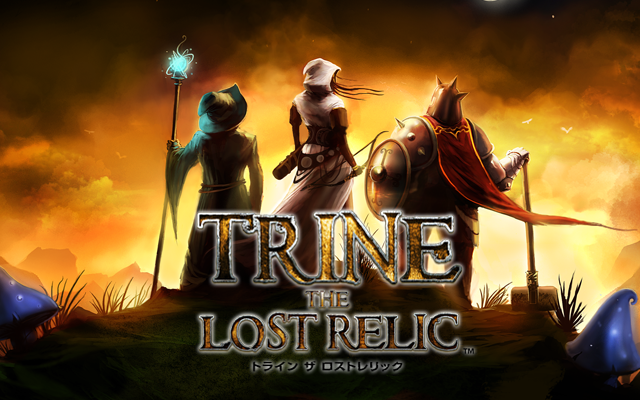 Trine © 2009 Frozenbyte, Inc. Developed by Frozenbyte, Inc. Published by Nobilis Publishing. Nobilis Publishing and its logo are registered trademarks of Nobilis group. All rights reserved. All other trademarks are properties of their respective owners.